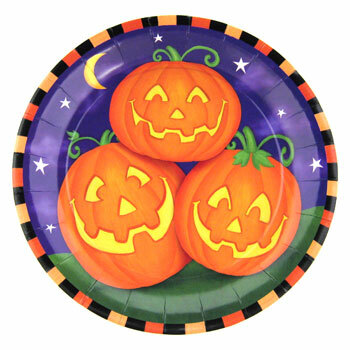 Halloween themed 7 inch party plates. 8 plates per pack. Sold by the pack.